Cari Ann Carter is a dedicated, experienced, honest, and knowledgeable real estate professional who prides herself on delivering exceptional and personable services to every client she works with. 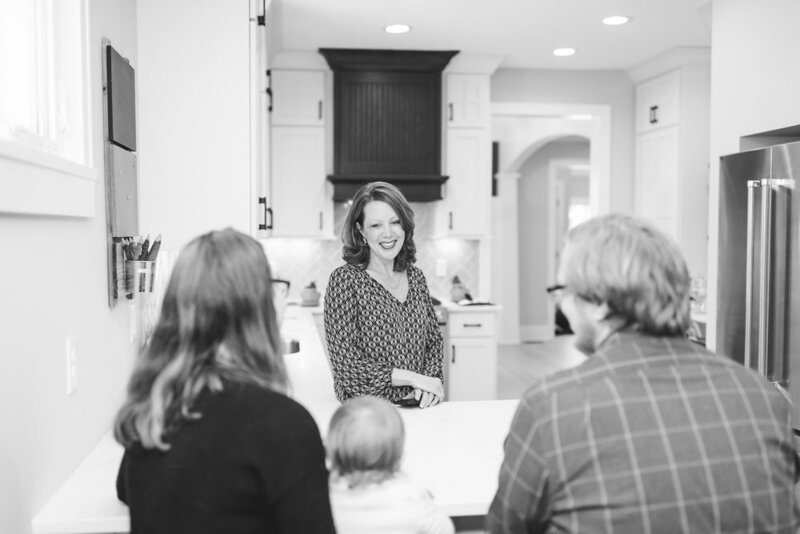 Her extensive knowledge of the Twin Cities and familiarity with the Minnesota real estate market allows her to provide her clients with information they can be confident in. When working with Cari Ann Carter, her clients can expect her full and devote effort and attention in order to achieve their real estate goals on their ideal timeline. As a five star rated realtor, Cari Ann always goes above and beyond to make her clients feel as exceptional as they are. Thinking of buying or selling? Take a look at the services we provide you. See what we have on the market - it might be your dream home!